If your business employs people who get paid by the hour, then how those employees track their time is an important part of your business. How do you track employee time now? Employers that track time using paper or spreadsheet based timesheets are relying on employees to properly recall the hours worked and honestly record them. Often this is not done daily, but on the last day of a pay period which leaves the system vulnerable to dishonesty or simple memory lapses. Employers that use manual timeclocks, for which each employee punches a card upon arrival and departure, accuracy relies heavily on the person calculating each week’s “in” and “out” punches on numerous cards. This HR professional or manager must interpret the punches correctly, and calculate hours worked based on time stamps to determine overtime, holidays and other special pay scenarios, as well as to make proper deductions for breaks and meals. 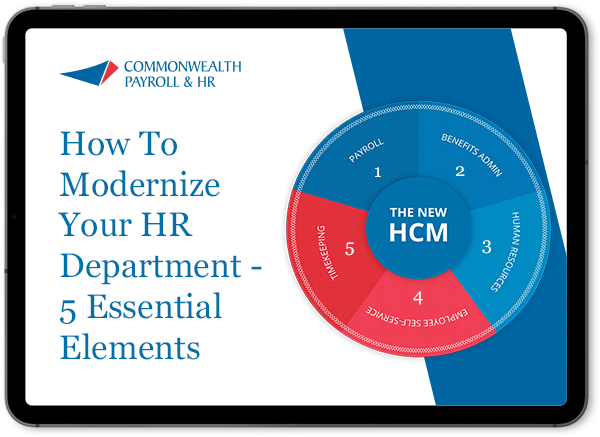 In both of these scenarios, the oversight required to check and assemble the timecards or timesheets can turn the payroll process into a recurring nightmare that tests the patience and stamina of your payroll administrator. As you can see, the old ways are error prone, effort intense, and expensive. But, there is a better solution. 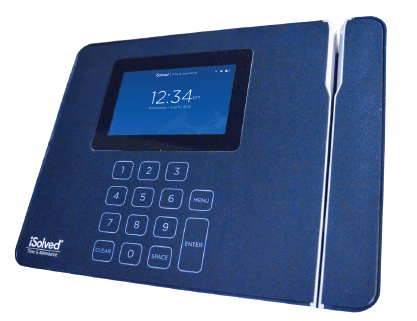 Instead of a manual timeclock or spreadsheet based system, employee punches can be captured electronically and logged automatically into each employee’s timesheet. After review and approval by a supervisor using the secure online portal, time data is sent directly to the payroll company. This process eliminates human error or dishonesty and even flags exceptions or missed punches so that supervisors or payroll administrators can address them at any time. More importantly, pay policies like overtime, holiday time, pay premiums and meal/break adjustments are applied automatically. Multiple employees can have the same punches interpreted differently based on their individual employment status.